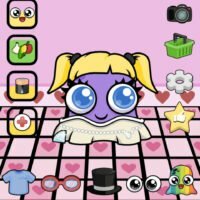 Do you miss the good old days of looking after your tamagotchi? 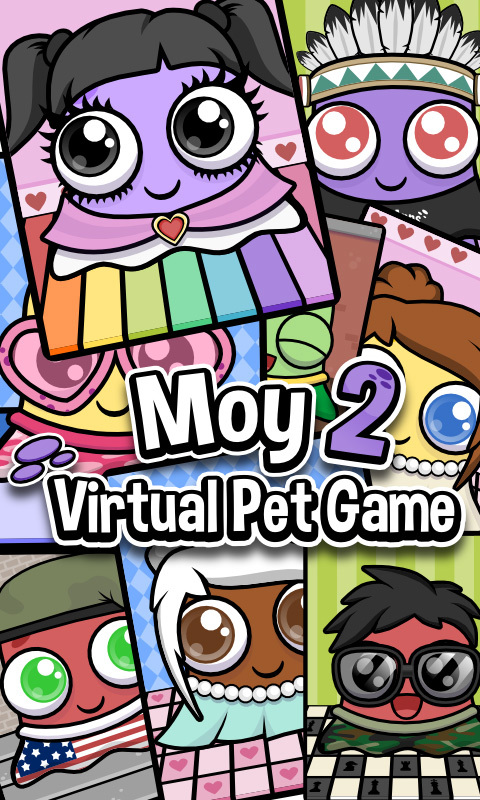 Well be prepared to be blown away by the new generation of virtual pets in the form of Moy. 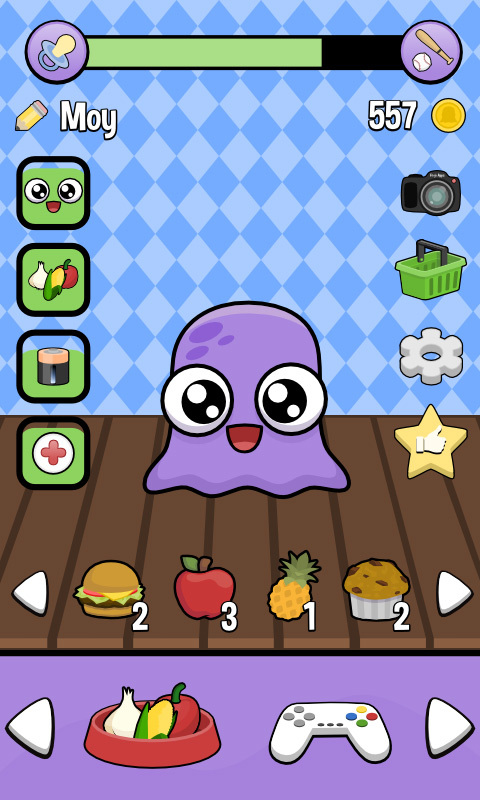 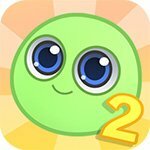 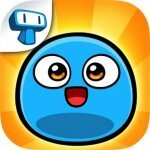 This is the second edition of this popular virtual pet game where players can look after their cute little blob. 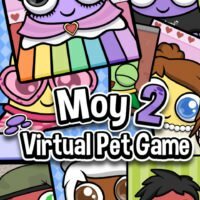 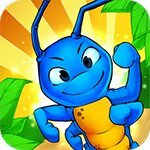 Moy 2 has a virtual garden where you can grow various exotic plants in, and you can even play dress ups with your cute little virtual pet making him look stylish as ever. 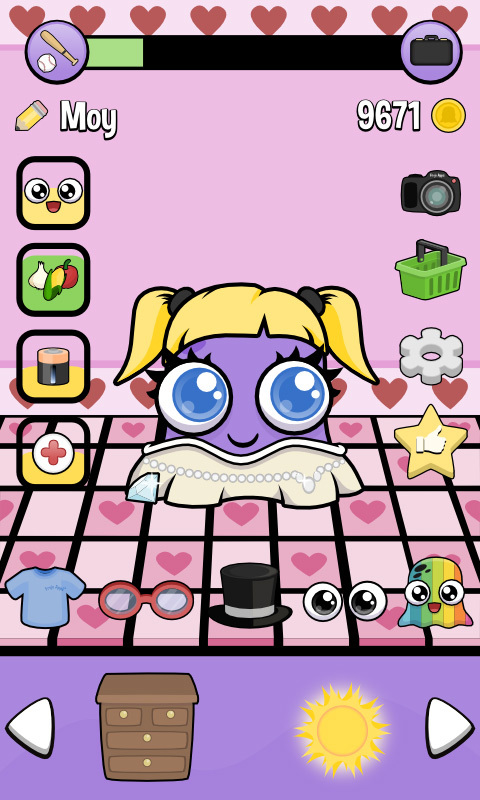 You can sing, feed, wash, and cure your virtual pet from sickness. 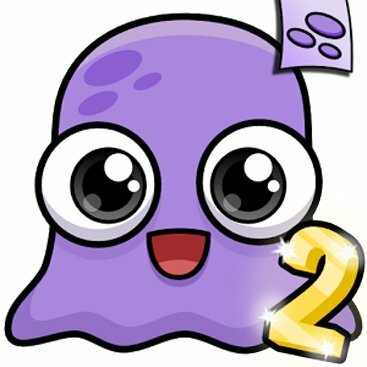 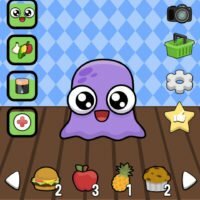 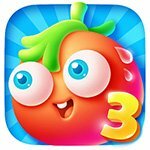 Colorful fun and cute, a virtual pet game for everyone can enjoy.